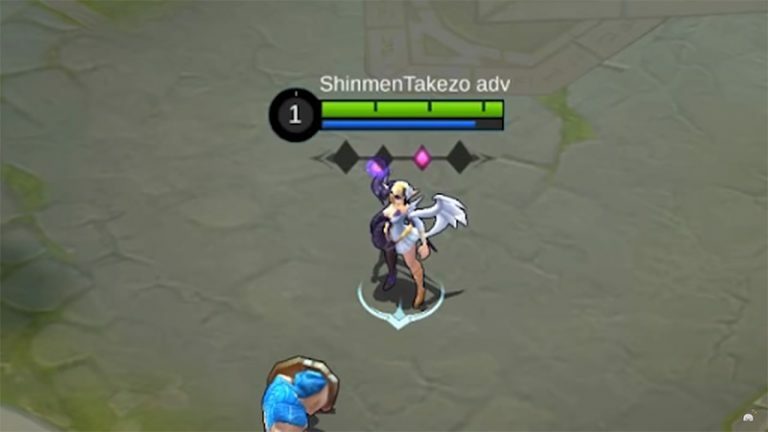 The new hero, Lunox looks like the ideal 2D waifu: weak, cute, and dependent on you. But do not be fooled by her appearance. 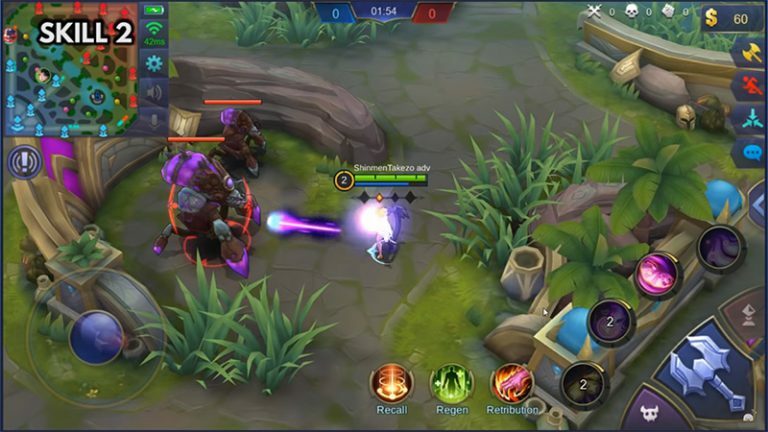 She’s currently the DEADLIEST mage hero in Mobile Legends: Bang Bang. She can kill an enemy hero with only two skills. Even though she has two more skills than usual to use, she’s still an easy hero for even a beginner like me to control and master. Let’s take a look at her skills. Lunox has lost all sense of time and reality. As a result, she does not benefit from CD (Cooldown) reduction effects. When Darkening becomes more severe, CD effects become magic PEN. When Brilliance becomes stronger, CD effects become double resist. Lunox summons a rain of starlight upon nearby enemies, dealing 260 (+40) points of Magic Damage and recovering 72 (+7) HP. The recovering effect doubles when the skill hits enemy heroes. Passive: Effect strengthens with each stack of Twilight. Lunox unleashes chaos energy forward, dealing 280 (+44) points of Magic Damage and slows an enemy unit. 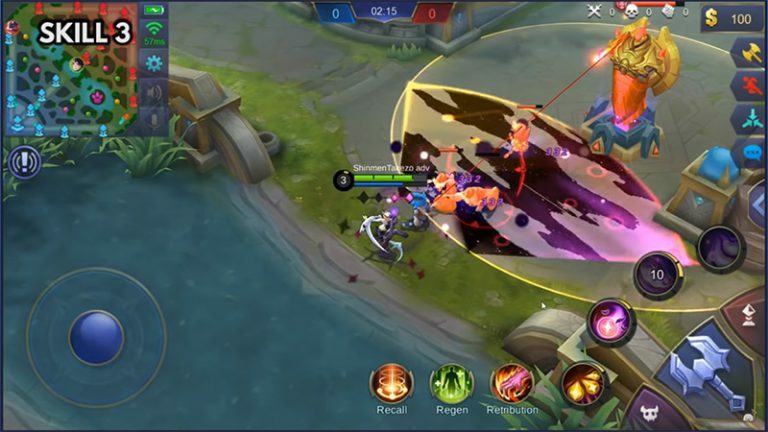 When attacking heroes, Lunox deals a bonus 4% of the enemy hero’s HP in Magic Damage. 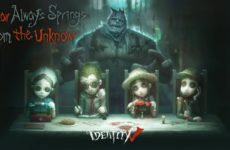 Passive Effect gains one stack of Chaos. 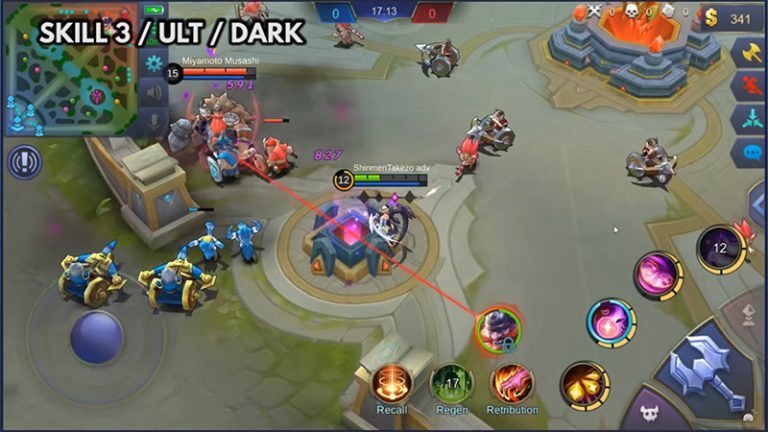 Lunox uses a fusion of energy to deal energy in a straight line, dealing points of Magic Damage to a target enemy unit and slows them by 60%. 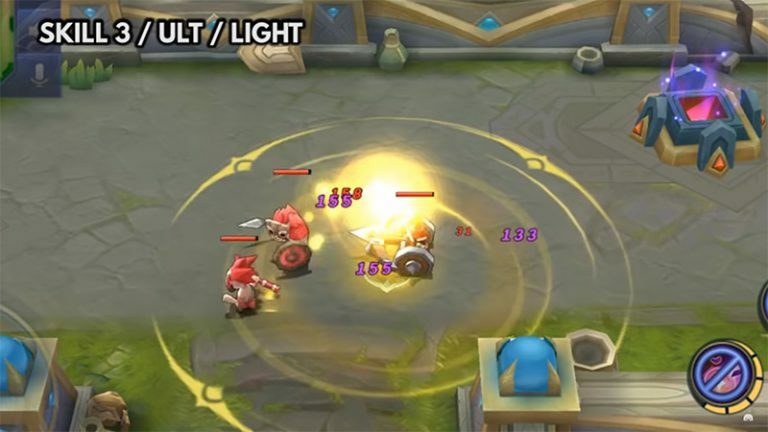 Lunox enters the Light Barrier and deals 100(+14) points of Magic Damage per seconds to nearby enemies. While this skill is active, she is immune and cannot be targeted. Lunox blinks in designated direction and deals 300(+37) points of Magic Damage to nearby enemies. For 4 seconds, Chaos Assault does not have cooldown. Even though I like Lunox’s skills, I don’t really like facing her in a game as this hero is quite unfair. She’s too easy to control and at the same time, her damage is terrifying. Sometimes, receiving two hits of her skills can easily kill a squishy hero, i.e. most of the hero roster in MLBB. She’s also regularly banned in draft pick. Do I smell a nerf incoming? 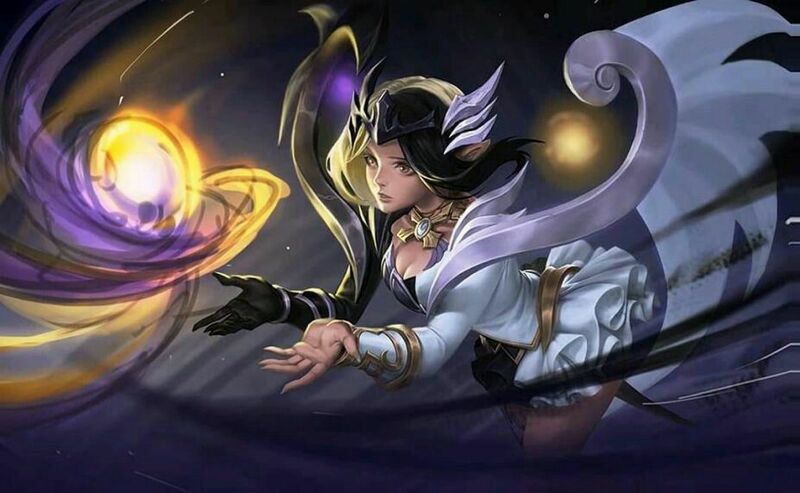 What do you think about Lunox and her skills? Do tell us in the comments below! Previous Post Join Our #Weebtober Contest – WIN Brand New SKETCHES.MY Art Supplies!